Poetry Art, Mrs. 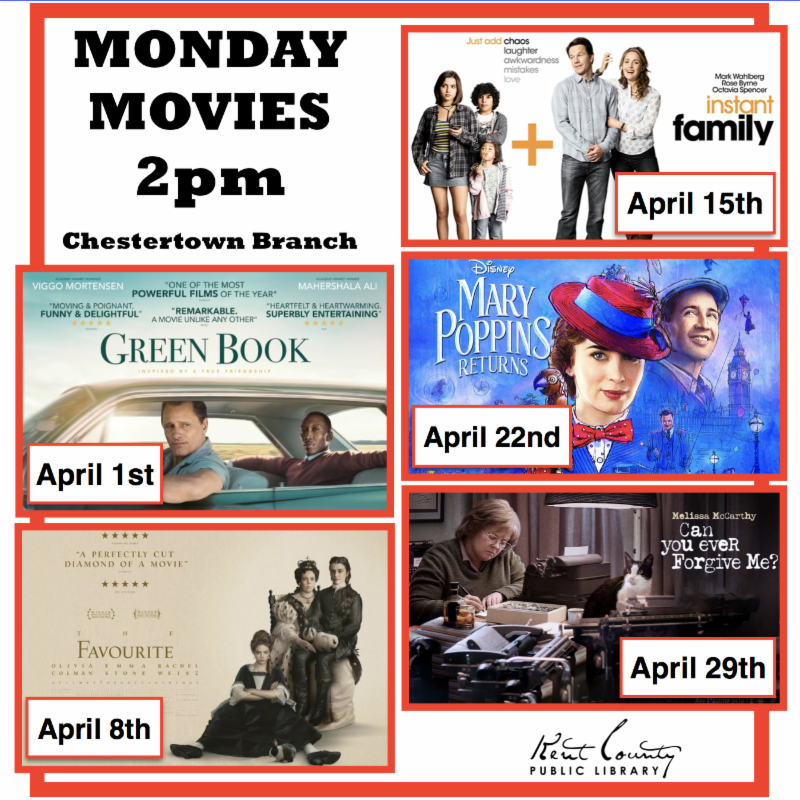 Fancy Plants, Delaware's Forgotten Daughter, Kinetic Creatures, and More at KCPL! Master Gardener Kacey Martin, aka “Mrs. 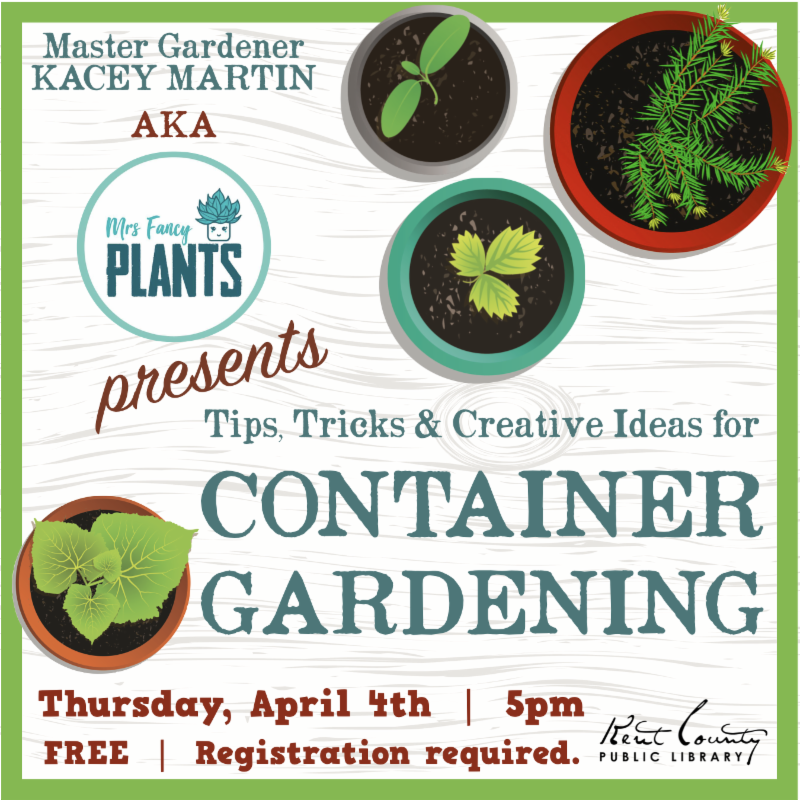 Fancy Plants,” will present a free workshop on the basics of how to create and maintain a gorgeous container garden, including selecting containers, tips for healthy soil, how to choose plants that will thrive, and ideas for ongoing container upkeep. During the talk, Mrs. Fancy Plants will create a demo container garden and all workshop participants will be entered into a drawing for it at the end of the program. Space is limited. Please register for this FREE workshop. 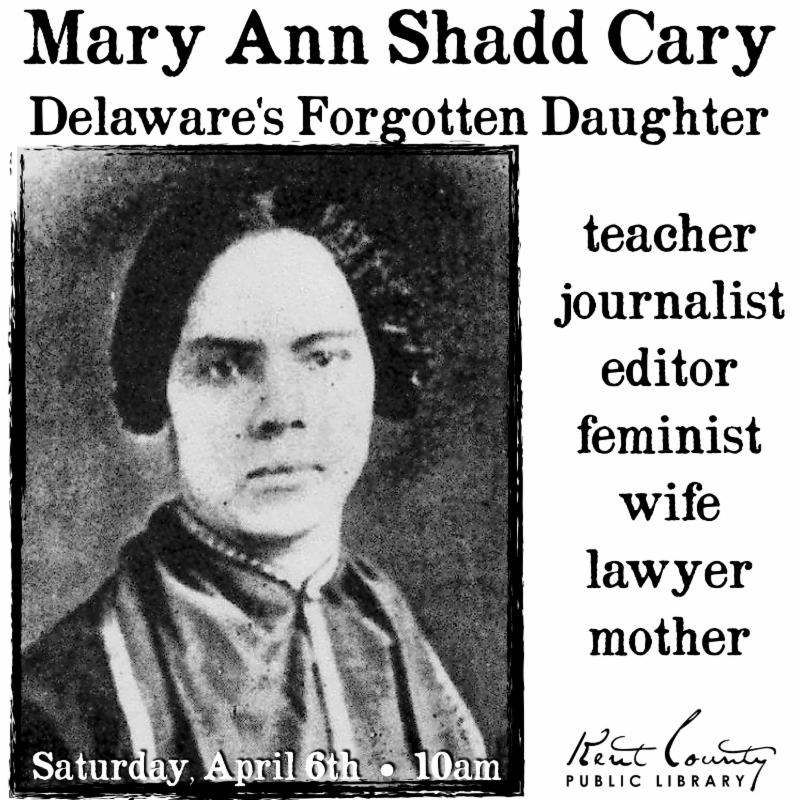 Teacher, journalist, editor, feminist, lawyer, wife, mother and champion of racial and gender equality–learn about the incredible, yet little-known, life of Mary Ann Shadd Cary a richly accomplished 19th century African-American superwoman. Educator and freelance writer Lora Englehart joins us to share the story of the incredible, yet little-known, life of Mary Ann Shadd Cary. Want a little more happiness in your life? 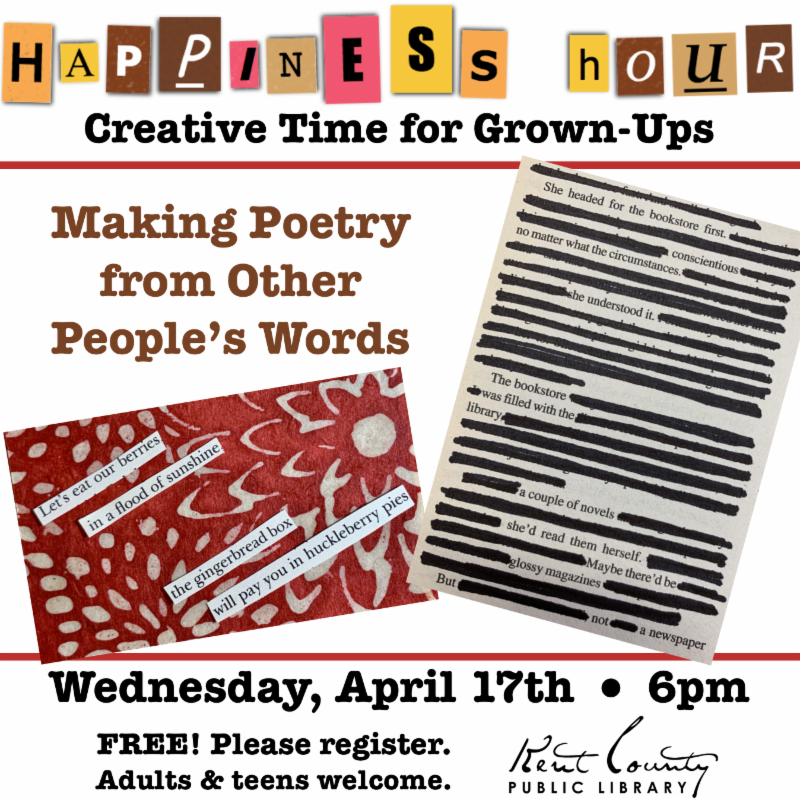 Join us for this month's Happiness Hour and experiment with different techniques for creating poetry without writing a word. All supplies will be provided for this FREE program. Come, create, and leave a little happier than you arrived. As always, creativity and artistic innovation are encouraged. Space is limited. Please register ! 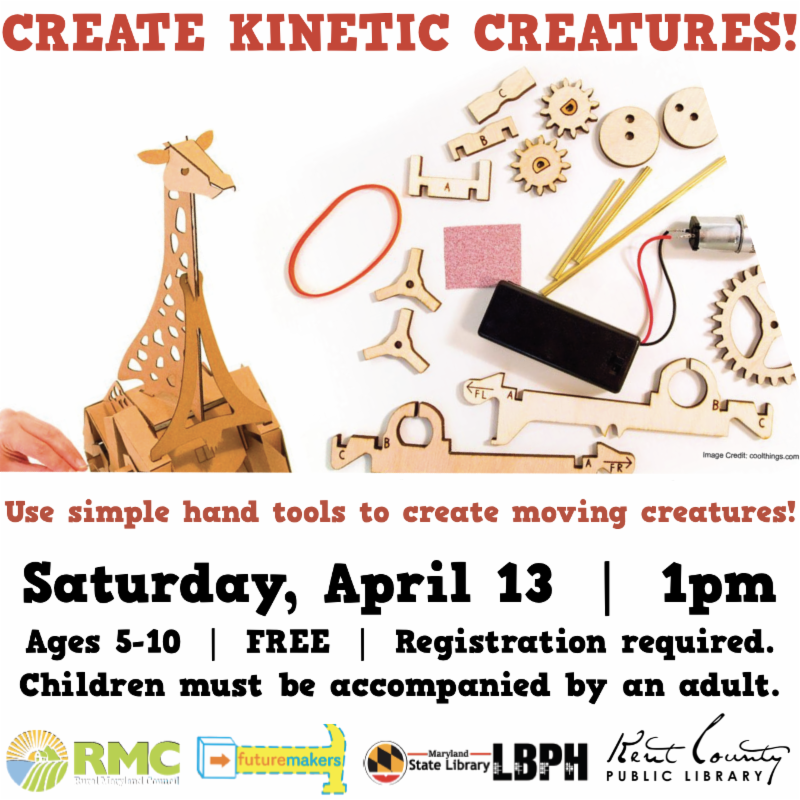 Create Kinetic Creatures with FutureMakers! Learn how to use simple hand tools and a variety of materials to explore how an interconnected series of levers can come together to make a small wooden creature that grows and shrinks! Designed and adapted to accommodate children with visual disabilities. 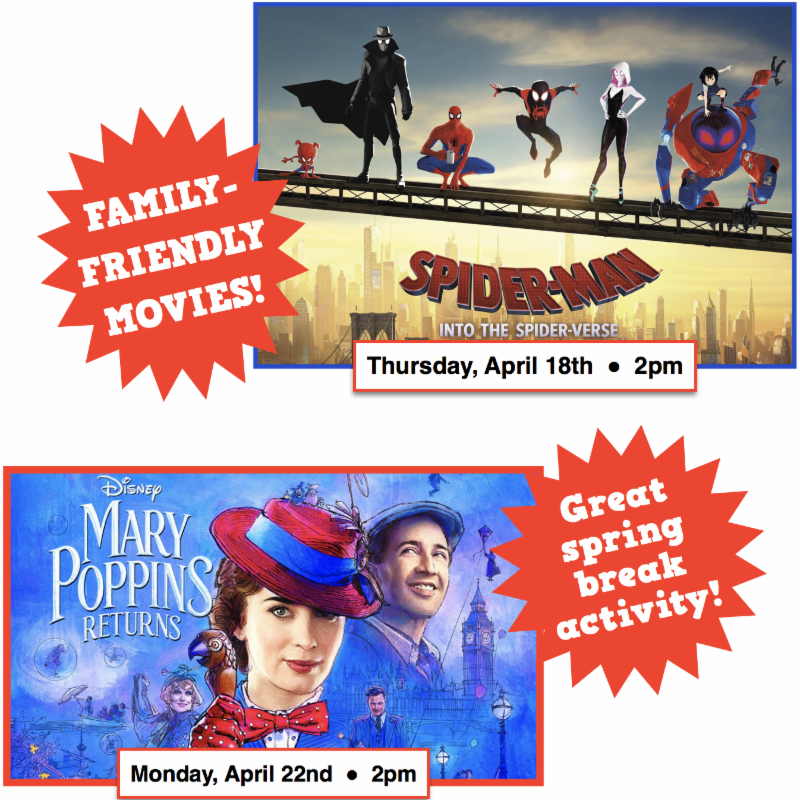 Ages 5-10 accompanied by adult. Please register . It's time to build! You bring the BIG ideas and creativity. 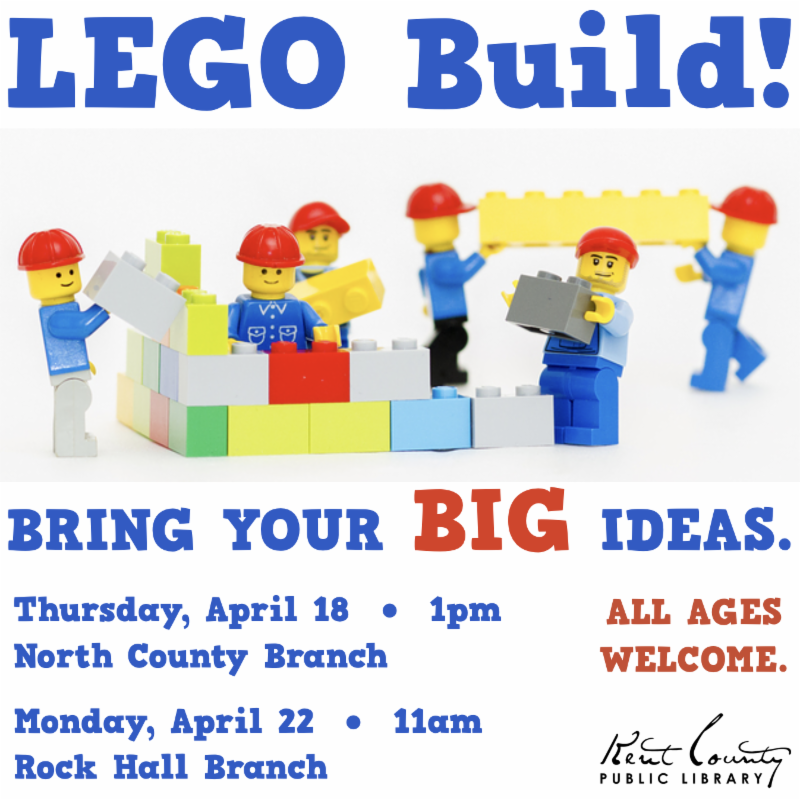 We'll bring the LEGOs. If you need help learning how to use a new device, getting started with KCPL's Digital Library collection, or have some basic tech questions, the library can help! 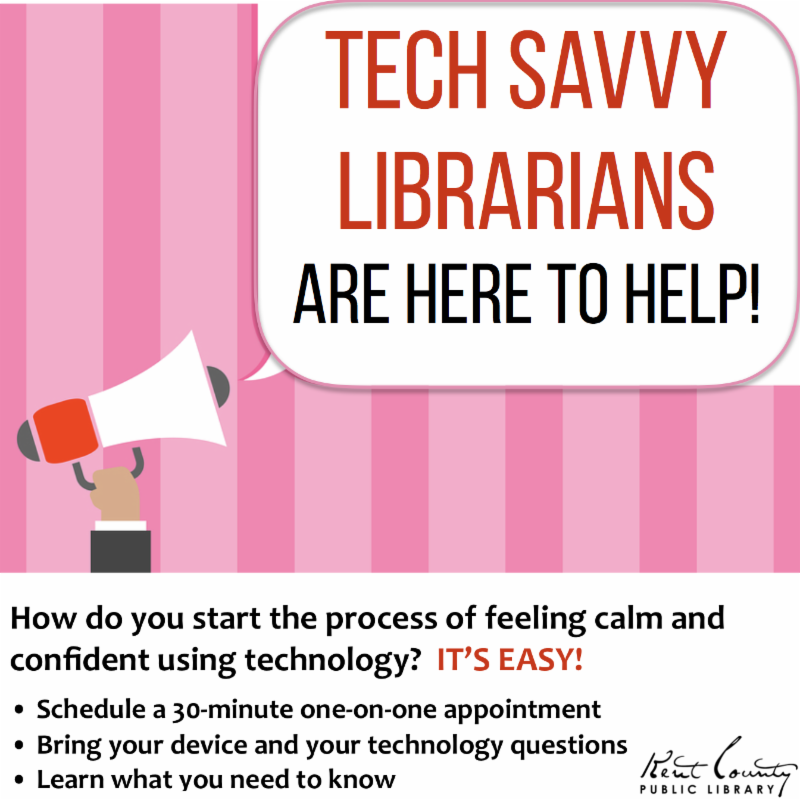 Call 410-778-3636 or email for more details about setting up a 30-minute appointment with a tech savvy librarian. 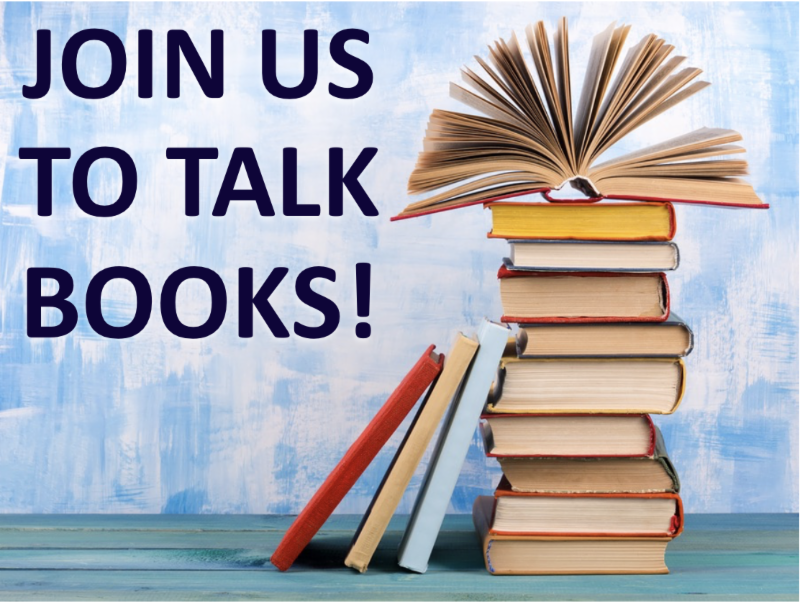 Whether you choose to attend a single session to discuss a particular book or decide to show up regularly, KCPL's book groups are free and open to everyone. For more details about upcoming discussions, visit our online calendar. Writers of all experience levels are invited to join this supportive network of scribblers, word-lovers, hired pens, literary aficionados, and honest-to-goodness authors. 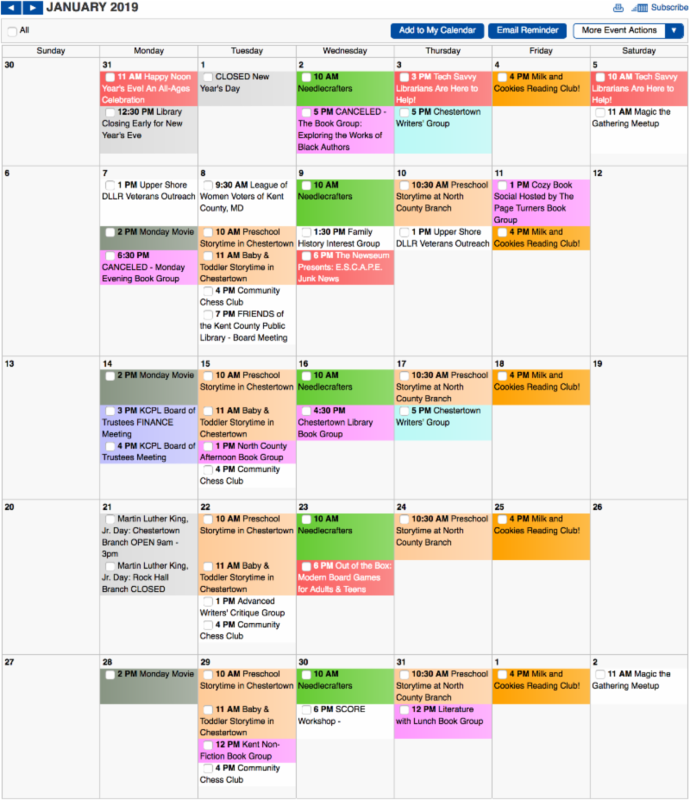 From scheduling updates to detailed descriptions, our online calendar is the best place to find all the info about what's happening at the library! You can also use the calendar to register for programs or to request email reminders about upcoming events. In addition to library programs, the online calendar has info about programs that other community groups are holding in KCPL's meeting rooms. For more info, visit our online calendar. 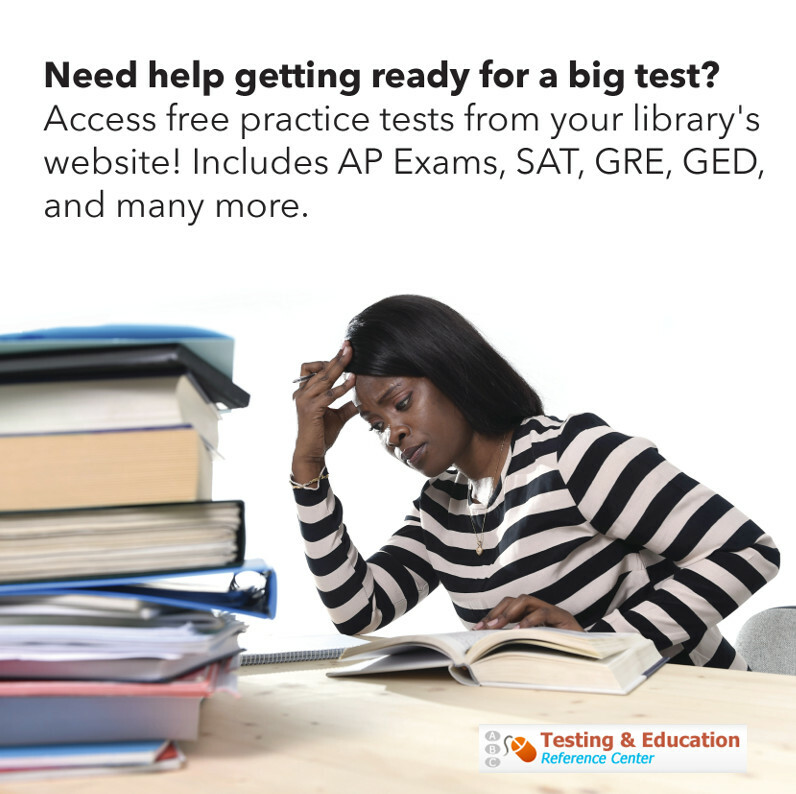 FREE practice tests for AP, SAT, GRE, GED, and many more exams! Use your library card to ace an upcoming exam. To start studying, all you need is your library card and an internet connection. Need help getting started? 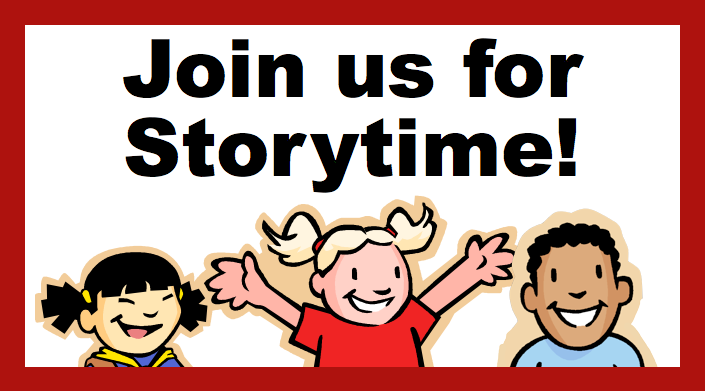 Schedule a 30-minute one-on-one appointment with a librarian for personalized assistance! The Testing and Education Reference Center is one of many resources available in KCPL's Digital Library. Use your online account to check due dates, renew or request items, and set your account preferences. If it's your first time logging in, you'll need the number on the back of your library card and your password, which is the last four digits of your phone number. 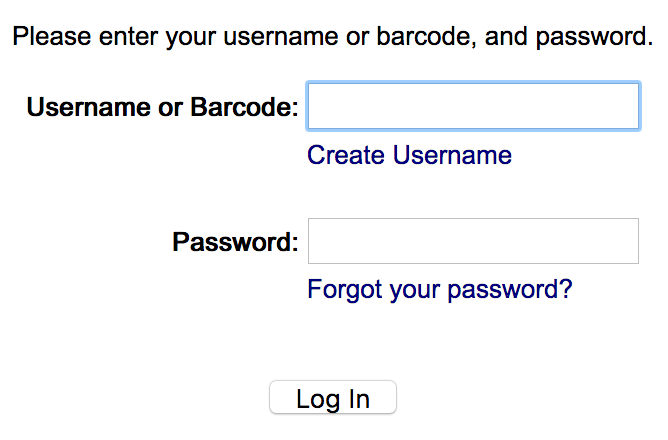 Once you log in, you can add a username and change your password. The Board of Trustees will meet on Monday, April 22. 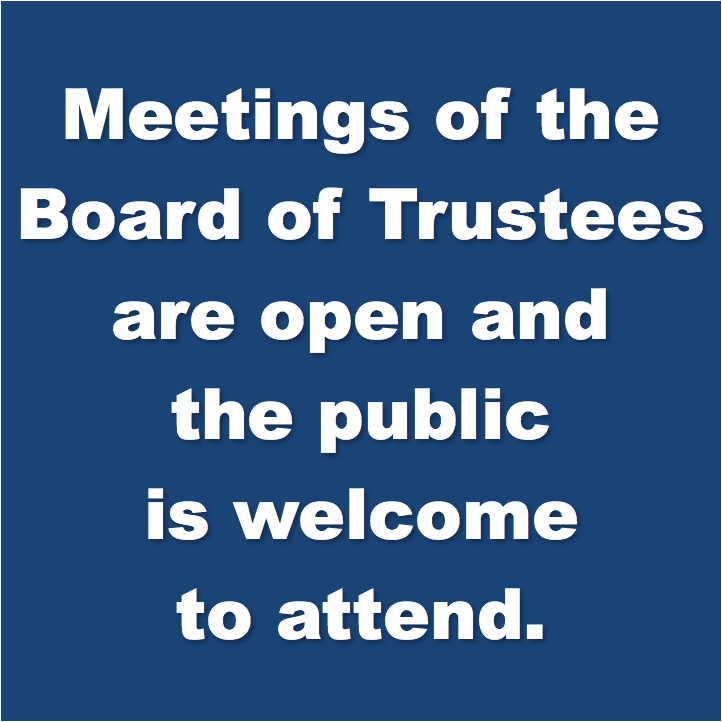 Meetings of the Board of Trustees are open and the public is welcome to attend. Minutes of board meetings and committee meetings are available online. Questions about the Board of Trustees? Please ask !